Welcome to the Ibis Budget Caen Herouville, the ideal stopover when traveling to or from Ouistreham. 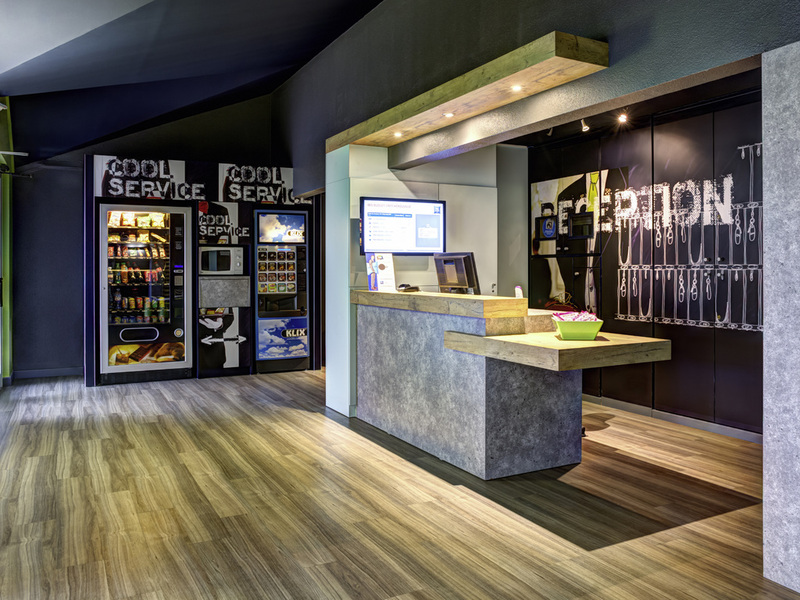 Between the land and the sea, the ibis budget Caen-Hérouville (formerly Etap Hotel) is located 3.1 miles (5 km) from the lively city of Caen and 7.5 miles (12 km) from Ouistreham and Riva Bella beach. An economy hotel offering comfortable, fully equippedrooms for 1, 2 or 3 people with free WIFI at great prices. You can also visit the landing beaches and museums (6.2 to 18.6 miles [10 to 30 km] away). Enjoy a delicious breakfast at a great price.